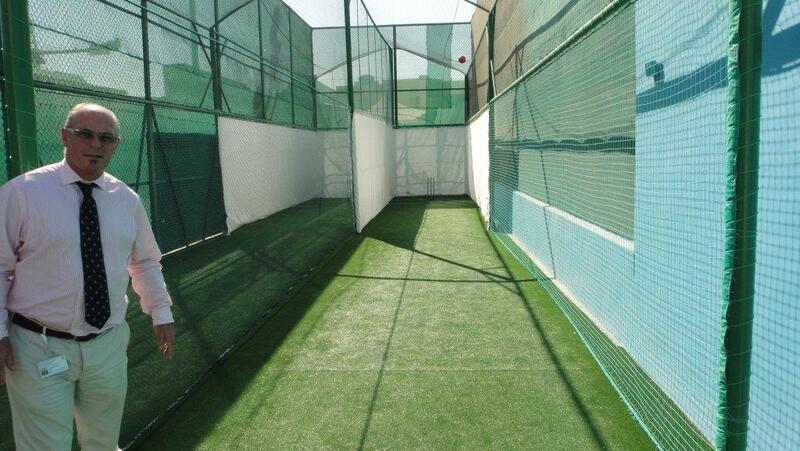 The Al Khubairat Abu Dhabi British School has a new outdoor and mobile indoor cricket centre with Eagleturf Shield turf wickets. These were installed by ASI Arabia in September. The school's new cricket Academy facilities were designed by former England One-day International, Colin Wells. 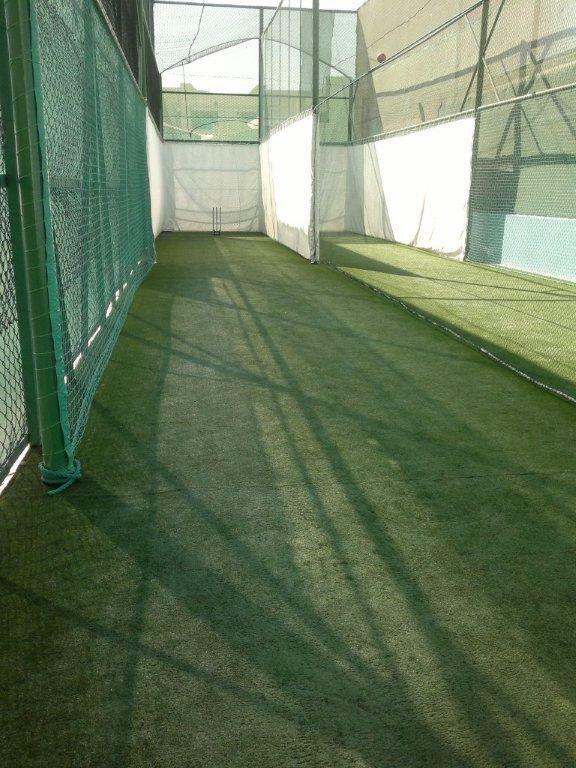 ASI have also installed Eagleturf wickets with Astroturf nsf 48 surrounds at the ICC Cricket Headquarters at Dubai Sports City, and the National Cricket training facility in Lahore Pakistan. In New Zealand we have recently supplied 12 new wickets to Southland and Otago cricket. Please feel free to contact Jack in our UAE regional office for your next Eagleturf cricket project in the Middle East or South Asia.